The world’s dumbest game Goat Simulator has finally had it’s release date set. 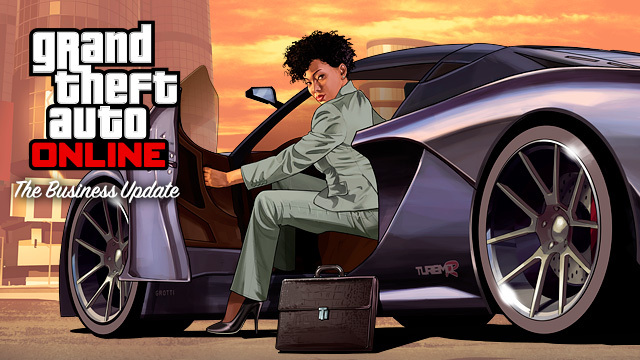 April 1st is the day when you’ll get your hands on the next-gen goat simulation you’ve all been waiting for. Starting out as early alpha footage on youtube, Goat Simulator quickly snowballed out of control with people demanding the game be released for real. 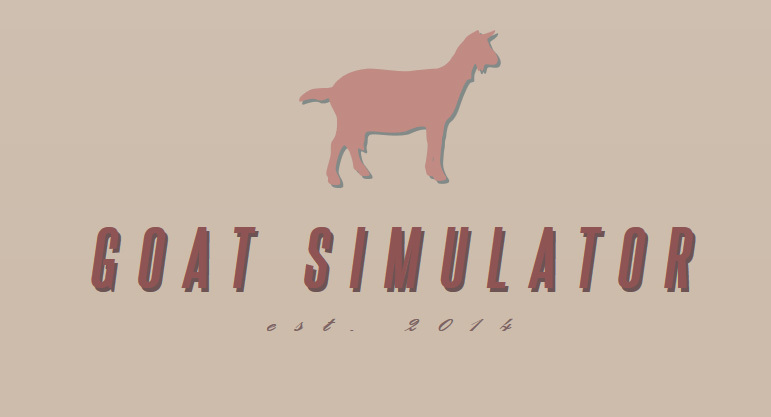 Coffee Stain answered by turning Goat Simulator into a real game, announcing it to be released on Steam, along with a Steam trailer. Goat Simulator was inspired from old-school skating games, where, instead of being a skater, you’re a goat, and instead of doing skating tricks, you wreck stuff. Charging into a table and knocking it over yields points, and if you can manage to do it while doing a backflip first and a 360 afterwards, you’ll score even more points. With Steam integration, Goat Simulator will also support Steam Workshop where players will be able to make their own goats, missions, levels and more. The first playable version of Goat Simulator for the public will be at the Coffee Stain Studios booth at GDC San Francisco, 17-21st March 2014. Visitors will also have the chance to try out A Story About My Uncle, a non-violent indie first-person adventure game developed by Gone North Games that is being published by Coffee Stain Studios and released in Summer 2014.